Ralph Grant “Lefty” Caldwell was born in Philadelphia on January 18, 1884. He entered Penn as a freshman in 1902 and graduated in 1907. 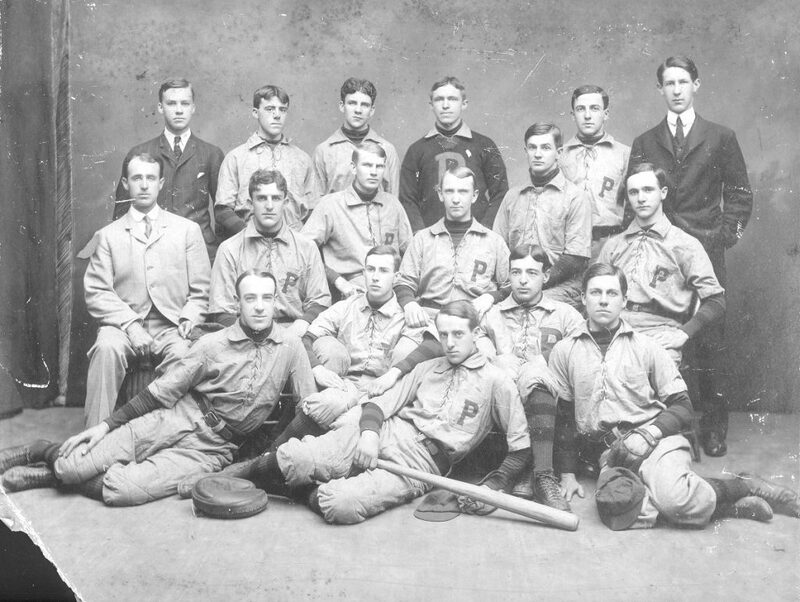 Caldwell, a pitcher, played on Penn’s 1903 and 1904 University baseball teams, but did not play intercollegiate ball after he turned professional. Caldwell made his major league debut with the Philadelphia Phillies on September 10, 1904. He played in the major leagues for two seasons, both with the Phillies. He finished his undergraduate work after retiring from major league baseball. Caldwell died on August 5, 1969, in West Trenton, New Jersey.